Cook has a degree in business from Ferris State and a J.D. from The University of Wisconsin School of Law. 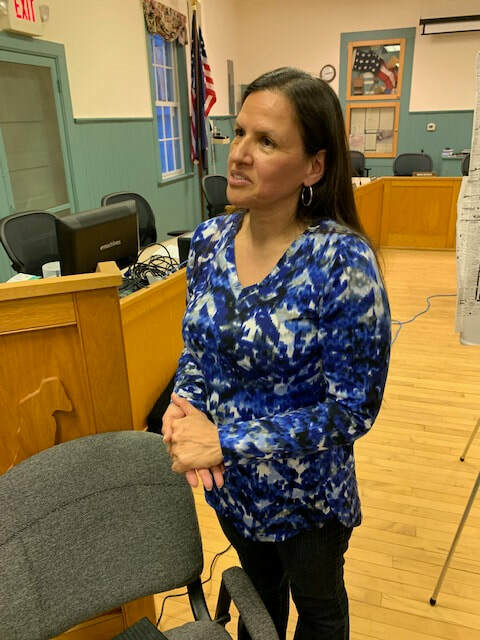 She has served a term on the Tribal Council, and with Tribal Courts for two tribal communities. She has been involved in the organization of two alternative courts, one for Peacemaking, and another Healing to Wellness (Drug) Court. The alternative courts utilize tradition and culture which allows for healing and restoring balance for those involved. JoAnne Cook believes tradition and culture is vital to the Anishinaabek way of life. 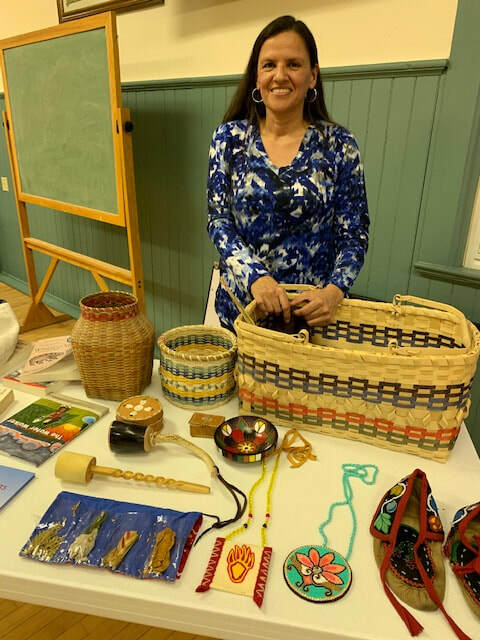 She has presented programs to other community organizations and taught two courses at NMC: Native Law and Culture, and History of the Anishinaabek. 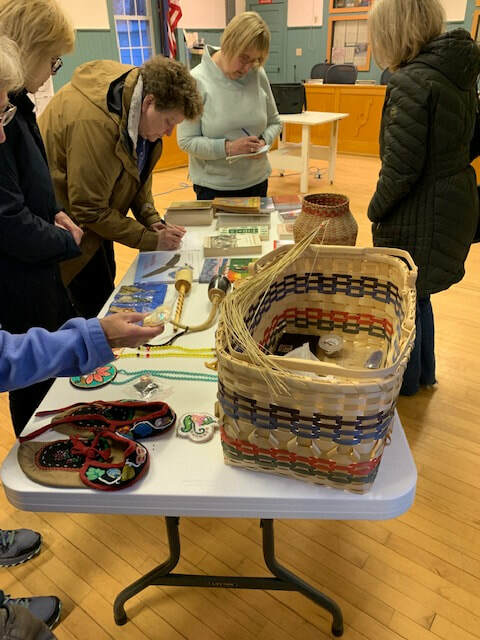 We joined Peninsula Township and the Dougherty Society to raise the money necessary to purchase, and renovate, the Peter Dougherty Mission and its fifteen acre site. Dougherty founded the mission that gives the Old Mission Peninsula its name. Now, almost fully renovated, the house and programs will soon be open to the public. The Mission Point Lighthouse Friends was formed in 2015 to promote the educational, archival and restoration support to the Mission Point Lighthouse. Many members of the Old Mission Peninsula Historical Society are active in the Friends. The replica of the Log Church of the Dougherty mission near the Old Mission General Store has exhibits our historical society is currently updating. With the Hessler Log House, the Dougherty Homestead, the Mission Point Light House, and the Log Church serve as visible reminders of the rich history of this area. ​Please explore our site, read our newsletters, and other material, and consider joining us. 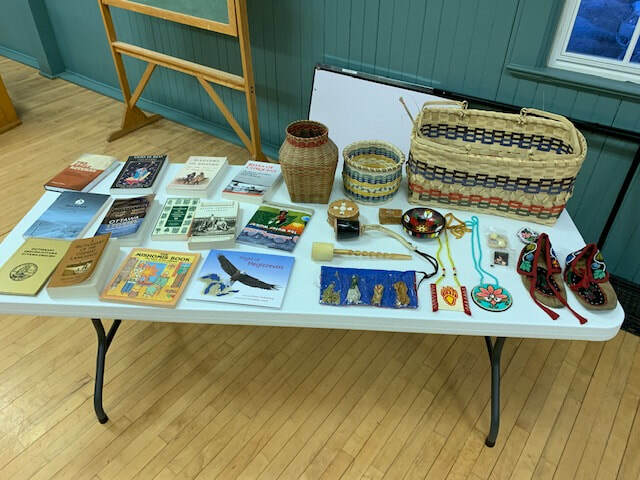 We meet at 7:00 on the first Thursday, September through May, in the old Town Hall, 13235 Center Road, Each meeting features a program on some topic of local history. ​Don't forget Log Cabin Day, the last Sunday in June at Lighthouse Park.